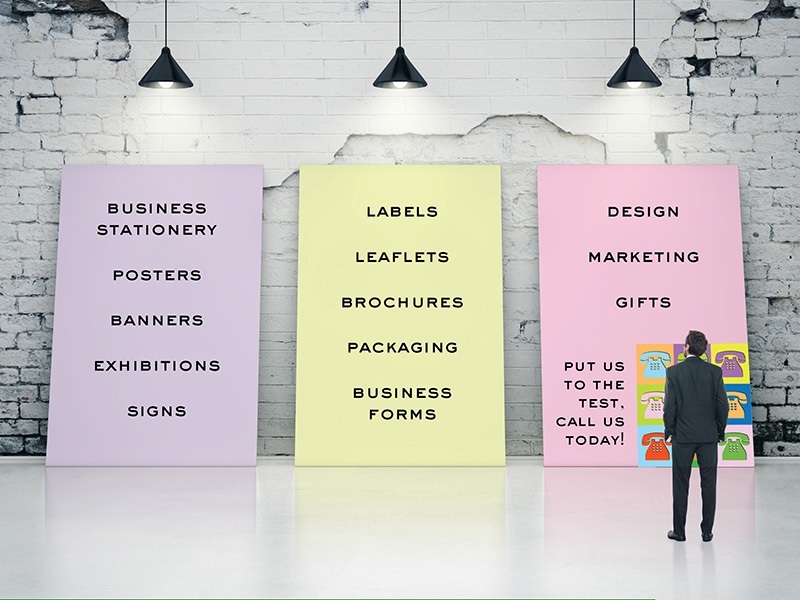 We love being challenged to complete a project in a short period of time, challenge us to create your business cards, labels or posters ASAP by filling in the form below. It’s so easy to order at Kayprint – whether by email or by telephone. You can even drop by if you wish. We will be very pleased to see you to discuss your requirements personally. We would also be pleased to call to see you at your workplace if you prefer.